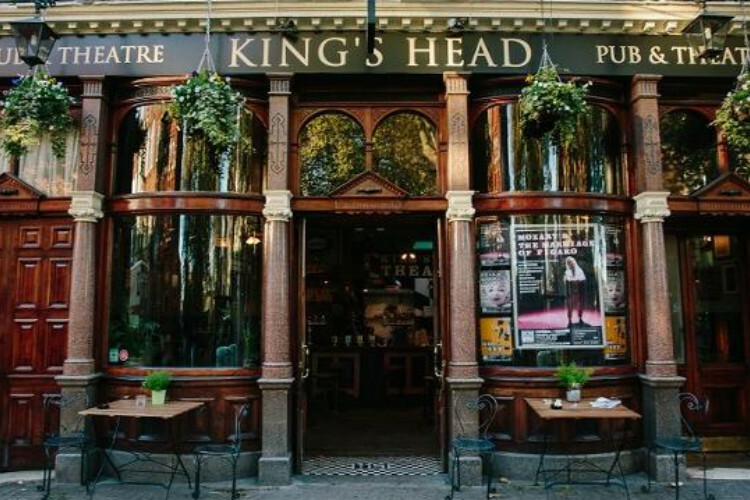 Get notified when King's Head Theatre has a new show up. Following sell out shows at Edinburgh Fringe, Awkward Productions present their critically acclaimed production of Rob Hayes’ dark comedy about love, acceptance and boundaries. Get notified when King's Head Theatre has a new show up. Never miss out.